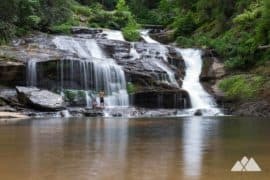 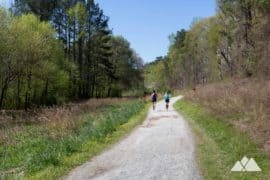 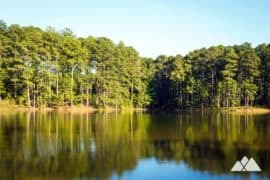 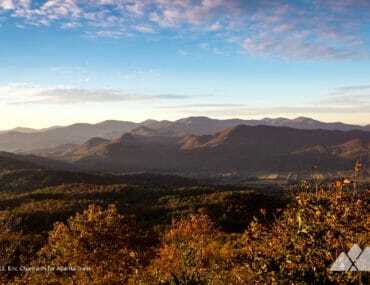 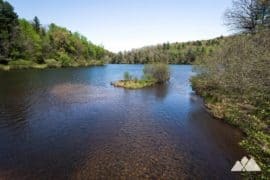 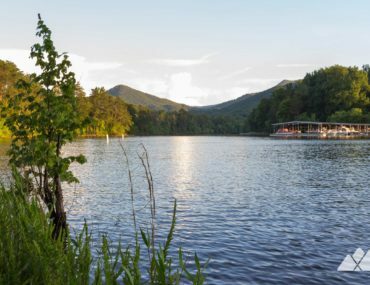 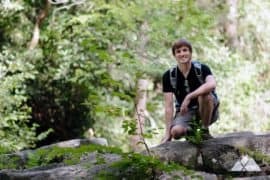 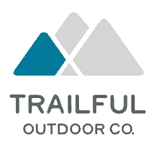 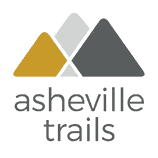 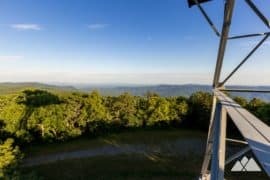 Hike Hiawassee, Georgia’s nearby trails to some of North Georgia’s best hiking adventures. 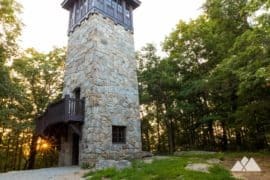 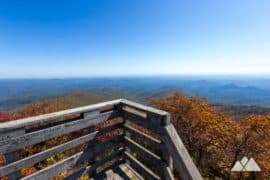 Catch lofty summit views at the nearby Black Rock Mountain State Park, or views of Lake Burton on the Appalachian Trail at Tray Mountain. 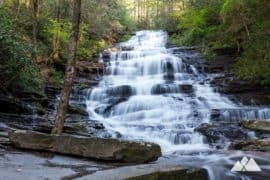 Hike to High Shoals Falls and Blue Hole Falls, two stunning waterfalls set in a lush, green forest near Helen, Georgia. 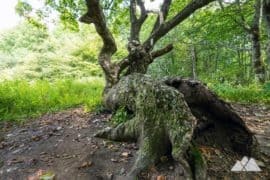 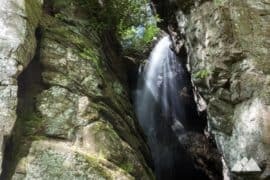 Backpack the Appalachian Trail from Dicks Creek Gap to Georgia’s northern border at Bly Gap, visiting a gnarled old oak near the state line and passing a number of fantastic backpacking campsites. 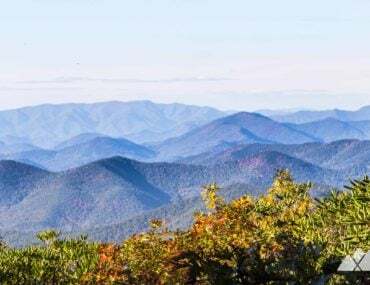 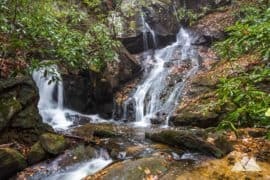 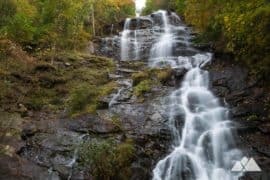 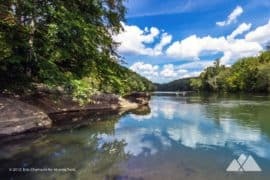 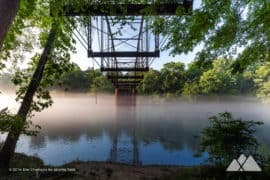 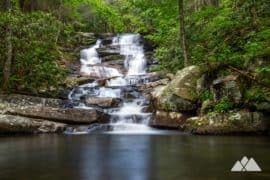 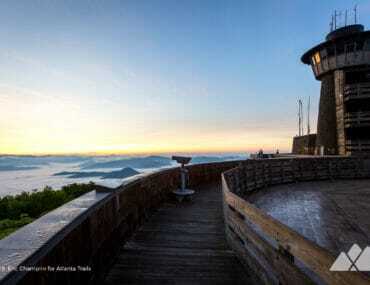 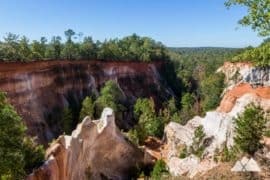 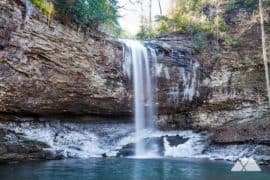 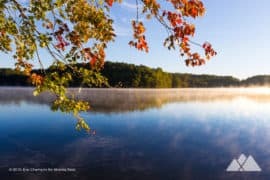 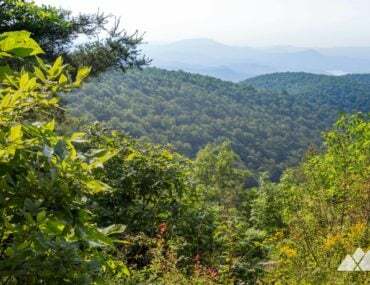 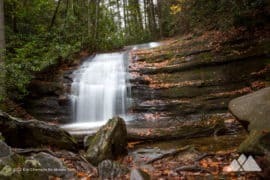 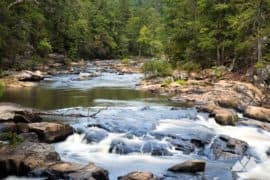 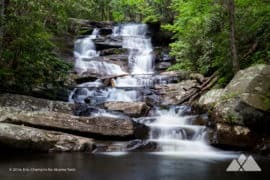 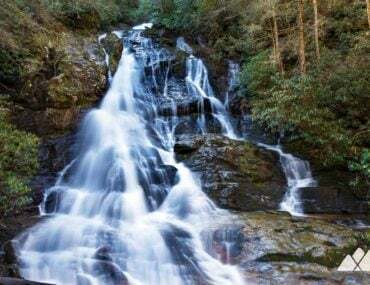 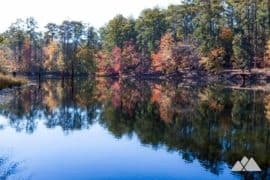 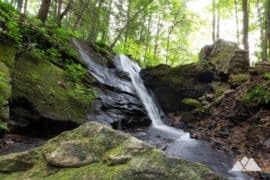 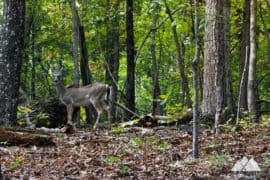 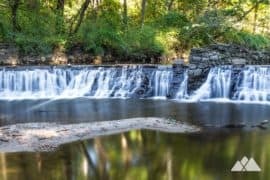 Hike the James E Edmond Trail at Black Rock Mountain State Park, exploring stunning summit views, tumbling streams, and a secluded waterfall on this difficult six-mile loop at Georgia’s highest-elevation state park. 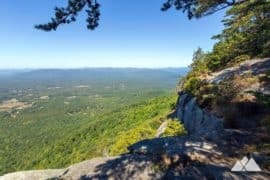 Hike to Tray Mountain from Unicoi Gap on the Appalachian Trail, climbing to summit views at Rocky Mountain, and exploring a lush North Georgia forest filled with wildflowers and mountain laurel. 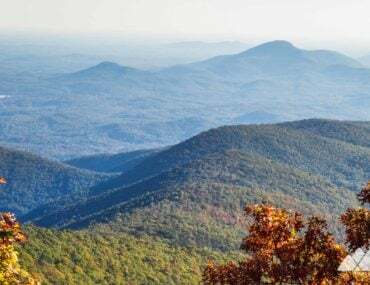 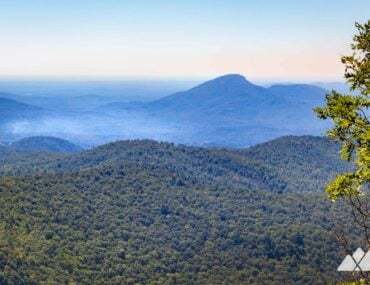 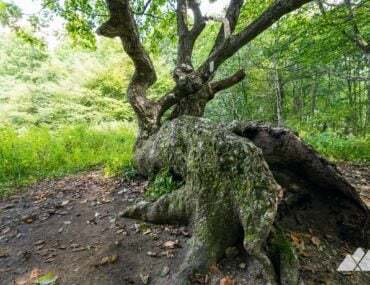 Hike to stunning views from Tray Mountain on this classic Georgia stretch of the Appalachian Trail,hiking from Indian Grave Gap through a lush, mossy forest filled with rhododendron. 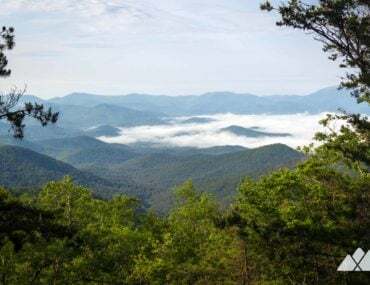 Hike a challenging and scenic adventure Appalachian Trail in Georgia, climbing from Unicoi Gap to Rocky Mountain, dropping into the wildflower-filled Indian Grave Gap and looping back to the trailhead on the Rocky Mountain Trail.